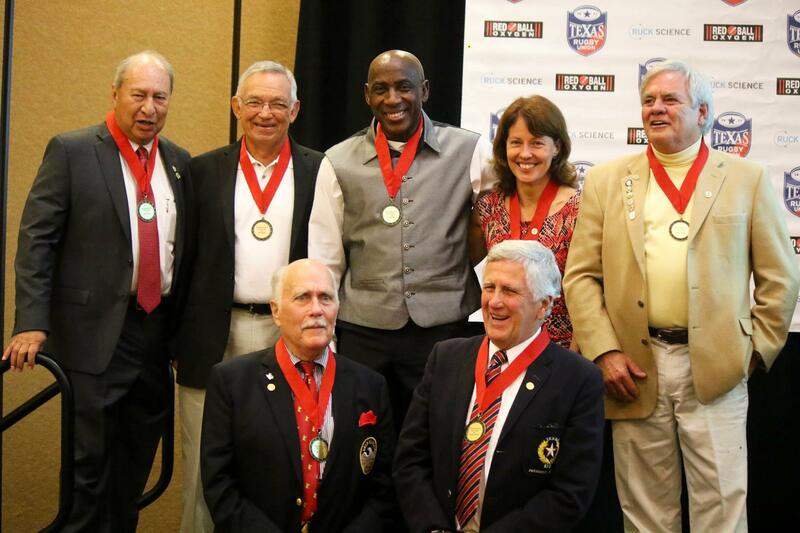 In 2016 we introduced the TRU Hall of Fame and inducted 10 members of the inaugural class. We celebrated these members with an amazing evening where we learned about our founding years. We were also honored to recognize the first seven founding clubs of our great union.